Each year, the EAEA celebrates innovation and excellence in adult education. The EAEA Grundtvig Award highlights projects results that produce new ideas, new partnerships, new methodologies and a new understanding of how we can work in adult learning. 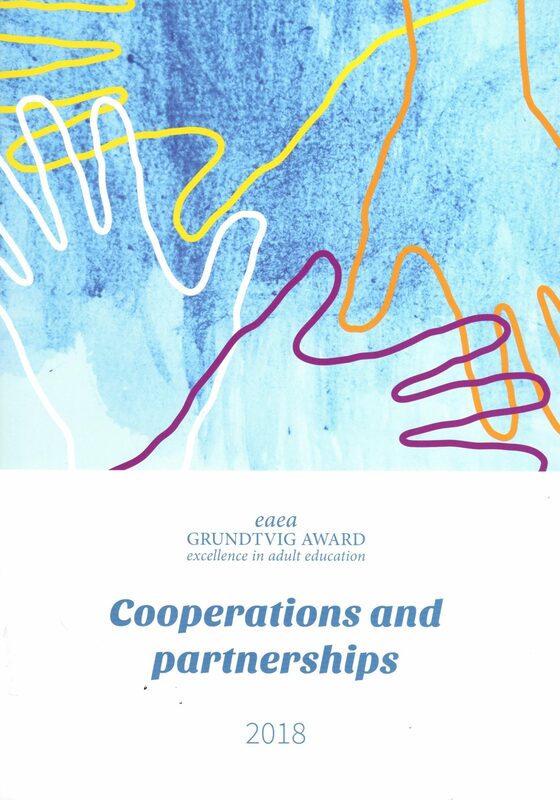 The project “Bread connects” was awarded for the EAEA Grundtvig Award, as an excellent adult education and learning project, in the category “European Projects”. The project promotes he idea of common cultural roots in the Danube area and in Europe. It wants to put forward, on the one hand, the appreciation of the national cultural heritage and on the other hand, the shared cultural goods. 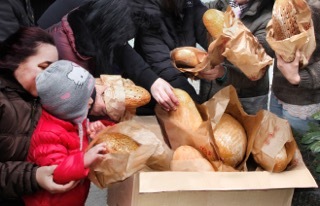 By choosing the slogan “Bread connects”, the project makes appeal to our common culture. Through different activities, citizens of all ages, ethnicities and social milieus are invited to experience bread as a common intangible cultural good. This joint experience leads to a fostering of European identity and consciousness. For the success of the project, a series of partnerships and cooperations had been developed. Danube-Networkers and DANET brought their international background and experience and many other existing cooperations and partnerships from former projects. Baking actions were organised and implemented at a Christmas bread-making event with children with special needs by the Club Soroptimist International Ruse, Moldova: at pre-school “Mladost” in Backa Palanka, Serbia; at High school Carmen Sylva, Timisoara, Romania. Workshops and academic qualification seminars for teachers were held to convey educational methods and enable methodological exchange. 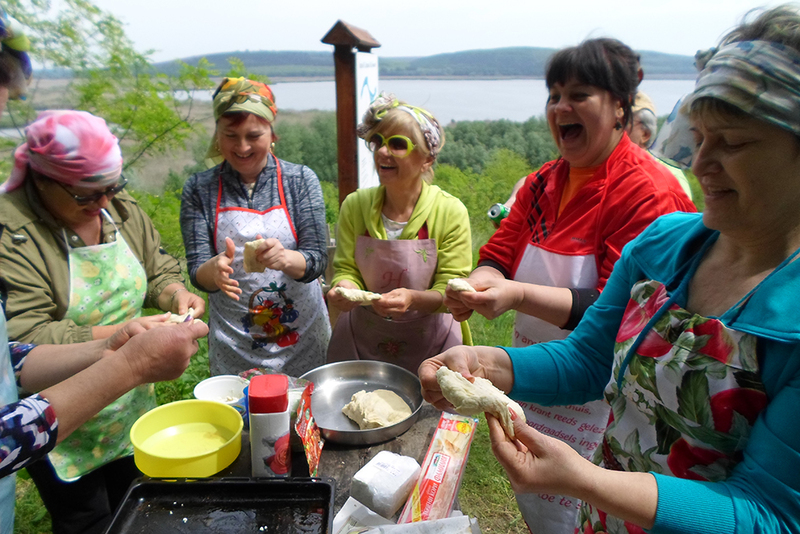 The project created a platform for social contacts and working environments; the long-term goal is to create virtual “Cultural Road of Bread along the Danube” with the results of the project. Practically, a bread route was created that consisted of traditional baking houses and mills and baking events all along the Danube River.